Some people put a lot more thought into helmet selection than others. For others, as long as there’s some kind of barrier between the ol’ noggin and that which may impact it, it’s all good. 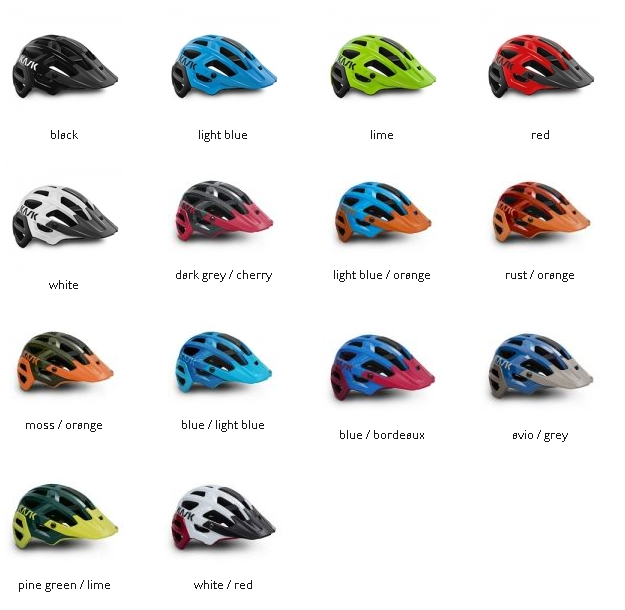 The first sort of people include all sorts of criteria into their helmet selection, from safety features to comfort to even color options. I’m definitely one of the latter, but my primary criterion is none of the above; for me, it’s all about keeping as cool as possible. As an incurable sweathog, ventilation is king for me and it’s the first thing I look for in a helmet. 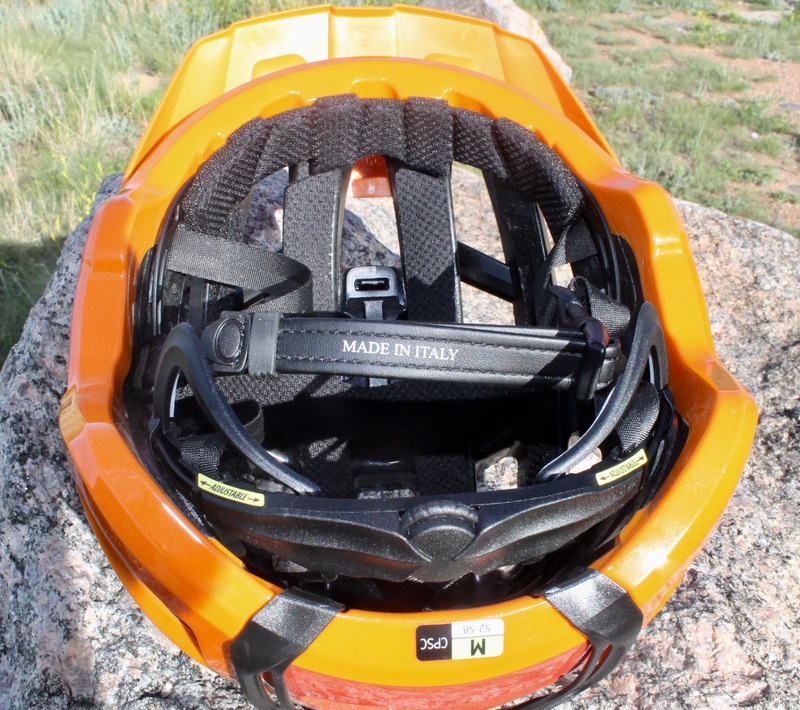 When Italian helmet manufacturer Kask offered up the new Rex helmet, supposedly the apex of cranium cooling protection, I was eager to put it to the test. 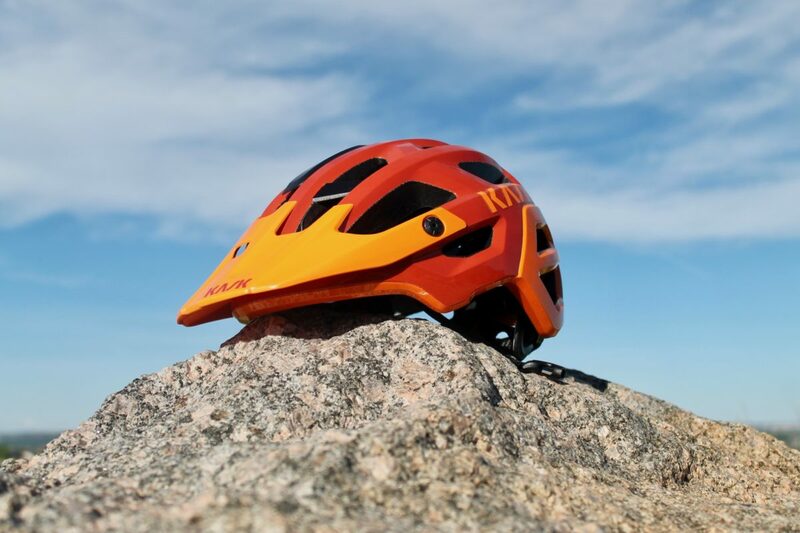 Kask employs two key elements to create a helmet design for maximum comfort in hot weather, even at low speeds. The most obvious is vents: big ones, and lots of them. 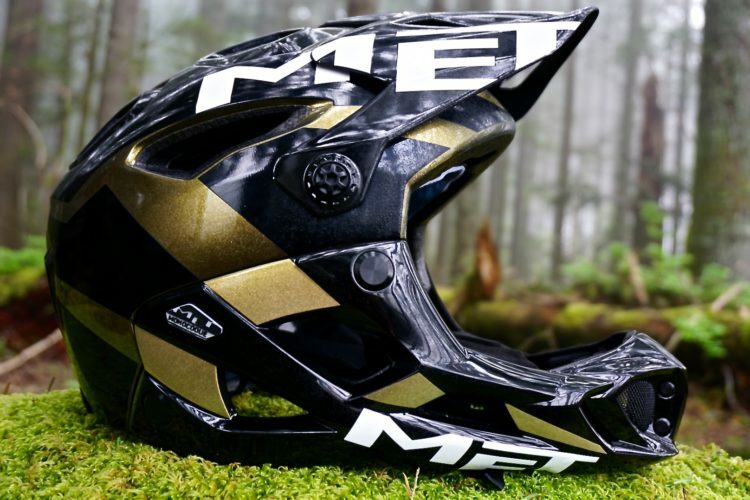 This is the usual pattern for cool mountain bike helmet design. 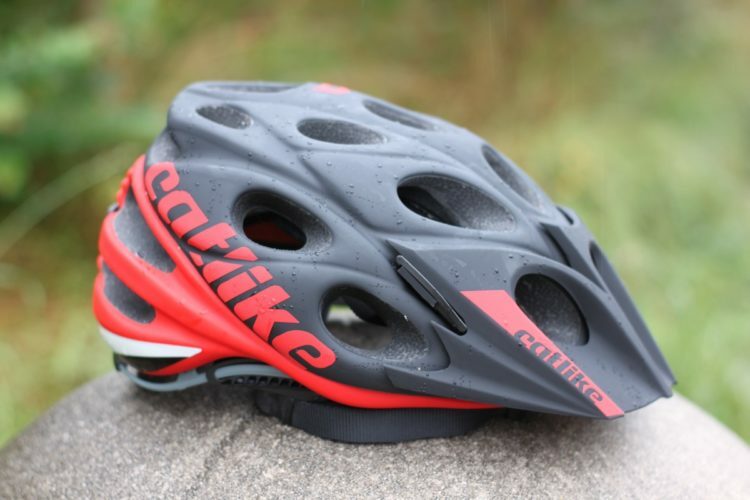 Kask also adds frontal pads that maximize sweat evaporation. Cooling concerns aside, the Rex is, first and foremost, a safety item. As such, the Rex provides protection from the temporal bone up front around the lower occipital bone in the rear. 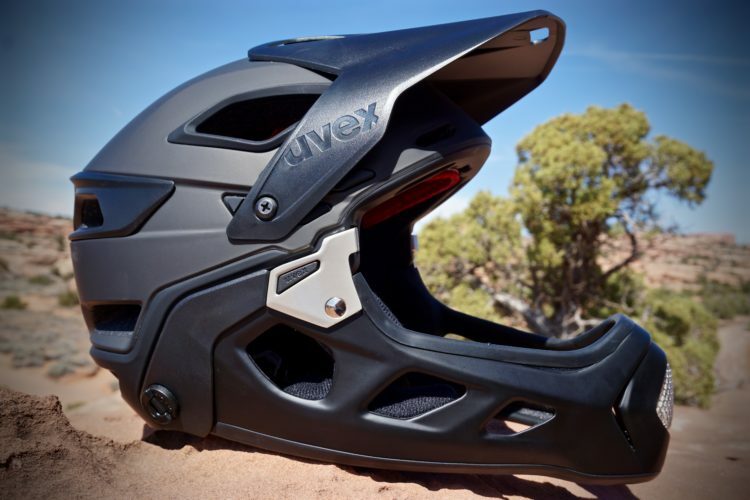 In short, the Rex provides the best coverage you will find in a trail helmet, even with a whopping 22 vents. 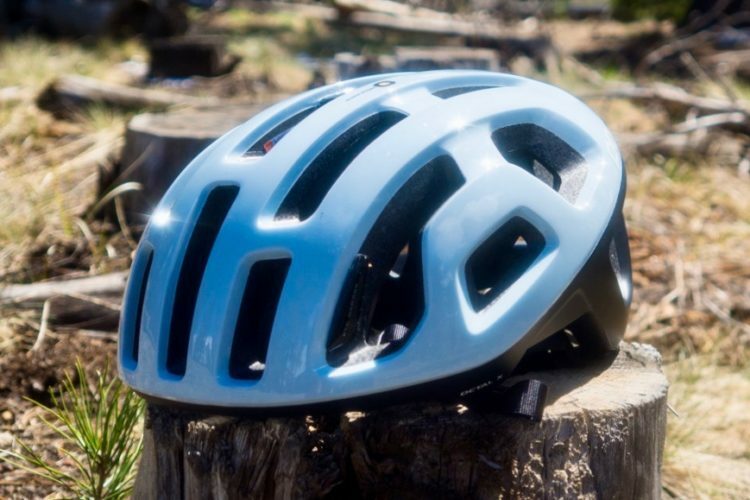 The amazing thing is that the Rex provides this coverage at a scant 310 grams, well on the lightweight side for a full coverage helmet. The visor is both adjustable and removable. 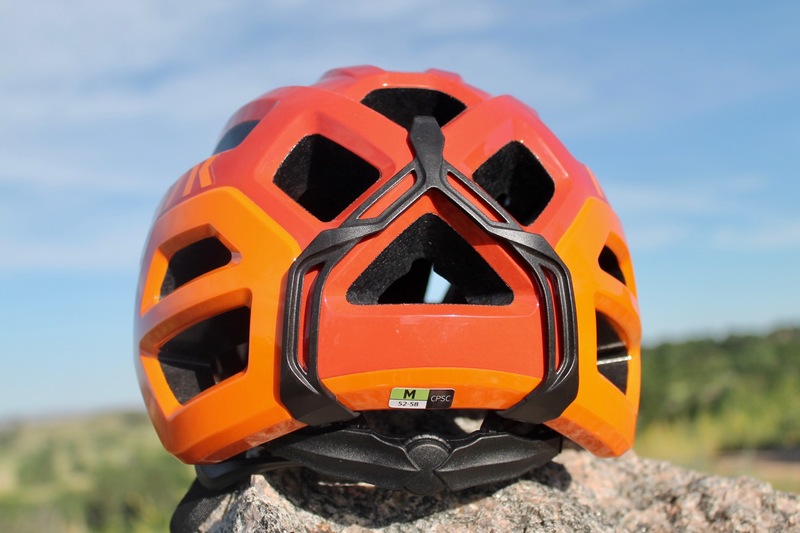 The rear adjustable “Octo-fit” system allows the helmet to match any human head shape. One of the more interesting features is the Lux leather chin strap instead of the usual cloth strap found on most helmets. 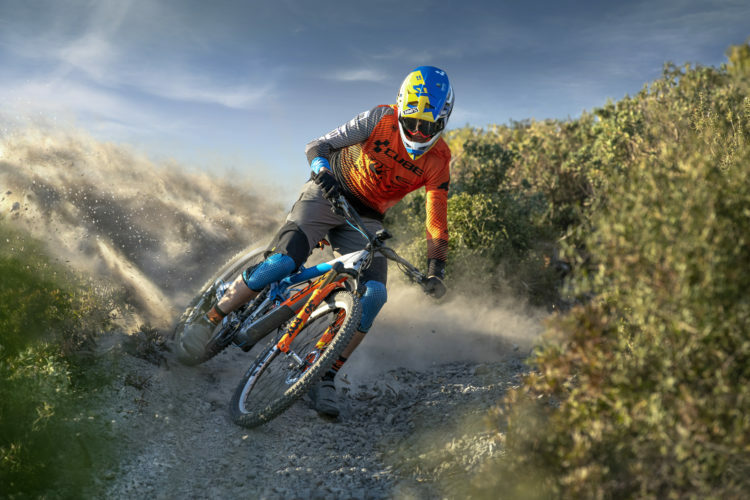 There is an integrated goggle clip in the rear should your riding demand something more than a basic set of shades. 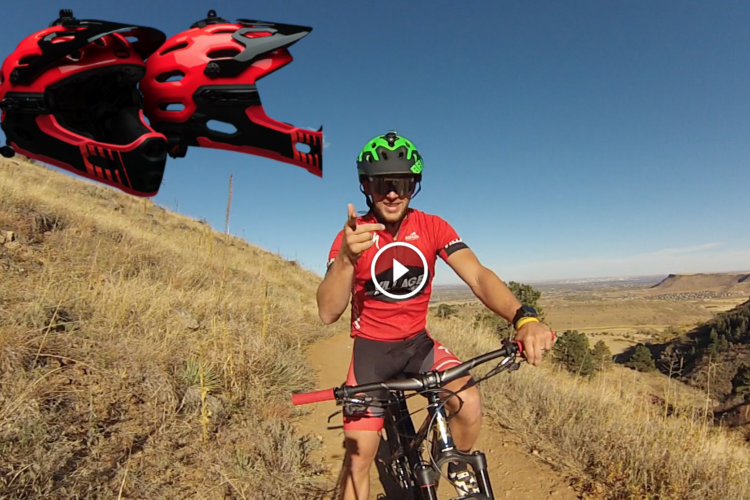 The Rex also has an integrated camera mount for those who wish to document their adventures. For those concerned with style, the Rex may be had in 14 different colors/color combinations. When the Rex first arrived, we were in the midst of a cool spell, so verifying claims of excellent cooling would have to wait. At first, getting to know Rex was all about comfort and security. The closure system did indeed make for a very comfortable fit, and despite Rex’s svelte profile, it felt plenty sturdy to handle whatever impacts I might throw at it. Having ridden with nothing but cloth chin straps for a couple decades, the leather chin strap seemed odd at first, but after a few rides, I came to prefer it. With all the Rex’s adjustability, one adjustment I was used to, was missing: the side strap adjustment. Most helmets allow the user to adjust where the side triangle shifts to a single strap below the ear, but this point is fixed on the Rex. The only adjustment available below the shell is chin strap length. At first, I was annoyed at not being able to adjust that point lower to a position I was used, to. 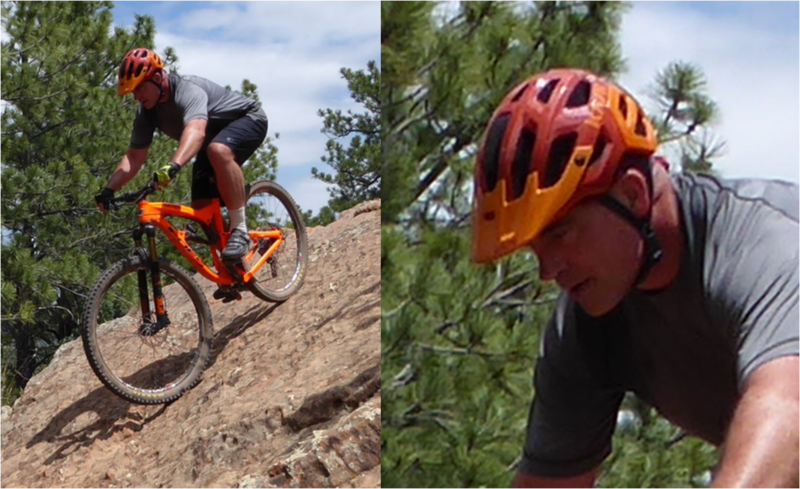 But again, I quickly got over this and ultimately, I became more comfortable with Rex than any other helmet I’ve owned. I usually ride with a bandanna or sweatband under my helmet, and the Rex was able to adjust comfortably to any configuration. Once we finally got hit with summer weather I got to give Rex the acid test, and he passed with flying colors. I made sure Rex accompanied me on my trip into the blazing New Mexico desert, where temperatures were in the high 90s at trail time. Normally, I wouldn’t venture out at such a time, preferring to wait for a cooler day or at least the evening sunset. 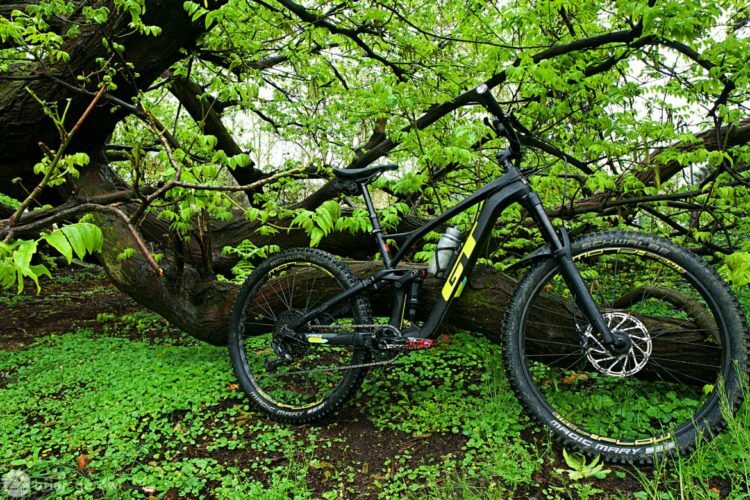 But for you, dear Singletracks reader, I put my easily-drenched melon out there to endure whatever punishment Sol could serve up. The first thing I noticed was the reach of the visor. With the visor low, it extends forward more than most, and does a great job keeping the searing desert sun out of my eyes. 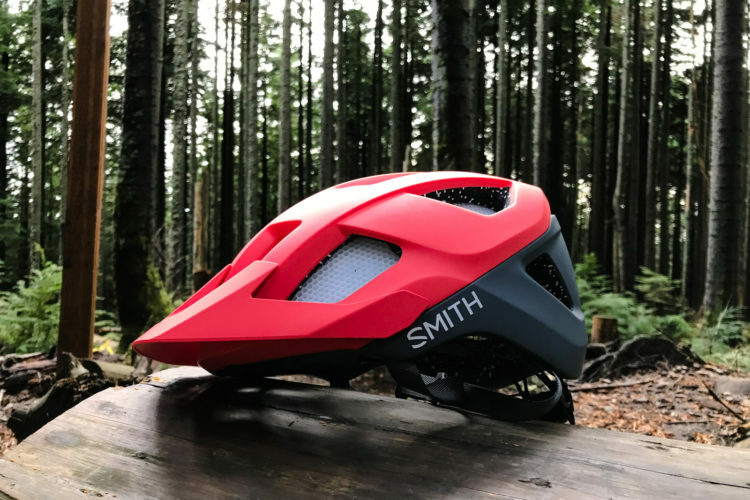 That low profile cuts off visibility when craning my neck upward on long climbs, but the visor easily rotates upward far enough to reestablish a full vertical field of vision. The visor is also easily removed by pulling the aluminum pin at each side with a 2mm hex wrench. Rex, true to Kask’s claims, proved to be an effective heat management system. Ventilation was effective, and the massive faucets of perspiration that form at my brow were more contained than usual. In the end, that was enough for me; since that day, Rex is the one partner I make sure to take on every ride. Rex may not be as necessary come December, but with his light weight, comfort, and security features, I believe he will be my first choice of riding companion even then. 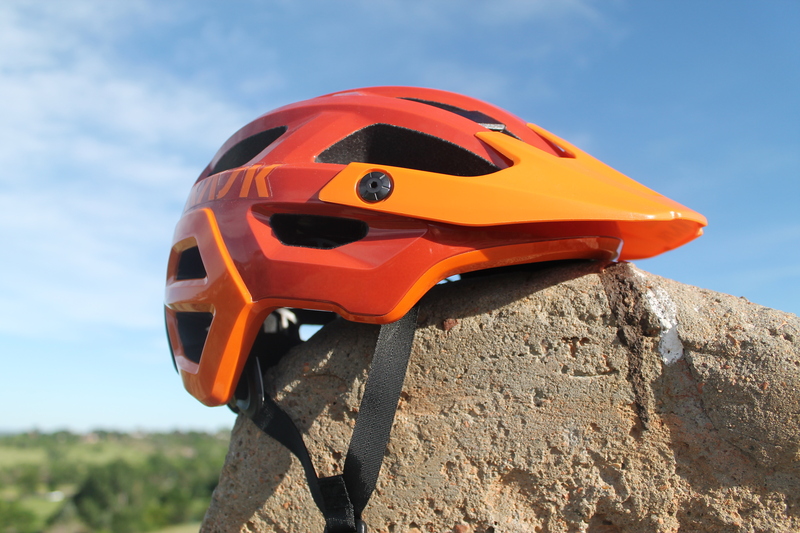 Thanks to Kask for providing the Rex helmet for review.